Today CCT announces the release of Chagos: A History a publication of the first serious record of the Chagos Archipelago in the Indian Ocean. For those just wanting to know more about this fascinating insight into remote colonial rule, or to be better informed for the growing debate since the UK government announced that former residents can't resettle there, Chagos: A History is a must read. The work traces the islands since they were first inhabited in the 18th century. Authors Nigel Wenban-Smith and Marina Carter have produced an exhaustive yet highly readable work of scholarship, containing huge amounts of original and new material. They met by accident at the Mauritian national archives, and decided to pool their researches. These eventually spread to mainland France, Reunion and the Seychelles, plus many hours in the British Library and the National Archives at Kew. Much information about the plantations was obtained directly from former managers and descendants of their French owners. 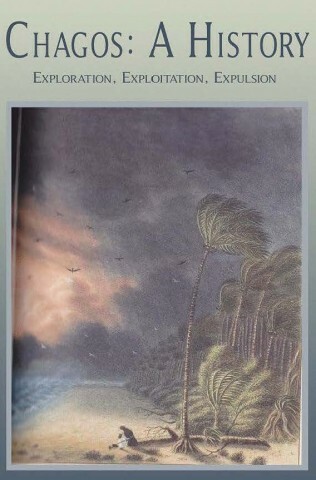 The book brims with many examples of life in the islands and of interesting characters and visitors. World War Two saw the arrival of Midshipman HRH Prince Philip, whose perceptive journal is reproduced. Most of what happened in the 55 islands is covered under three general headings, Exploration, Exploitation and Expulsion. Exploration records the first people to settle on the islands in 1776, and the tough struggle to establish a sustainable existence. The book is dedicated to "all those who, from the 1770s to the 1970s, were fated to spend their lives on the islands of Chagos". Exploitation forms the bulk of the book and describes the drudgery of the islands' manual labourers, mostly of African origins. Initially introduced as slaves, they gradually developed a distinct island society, the Ilois. French control lasted formally until the islands were ceded to Britain by Treaty of Paris in 1814, following the Napoleonic Wars. However, French concessionaires continued to exploit the islands' resources, largely coconuts, fish and turtles. This period only ended in 1961, when the debt-burdened enterprises were sold to a Seychelles entrepreneur, who set about replacing the Ilois with his own workers imported from the Seychelles. Expulsion, covers the lead-up to the secretive establishment of a strategic United States military base on Diego Garcia, the largest of the islands. That decision has been the subject of continuing controversy since the last civilian inhabitants were removed in 1973. Carter and Wenban-Smith reveal for the first time much of the interesting discussion, especially with the Mauritius government about both principle and detail of the evacuation. But by mid-1972, amounts of compensation had still to be agreed. Strong political pressure has been exerted for the islanders to be allowed to return, not least from Mauritius where many of the exiled remain, and whose government asserts its sovereignty over the Chagos Archipelago. The authors believe it is too soon for an historical assessment of what has happened since then. But they hope that "greater public awareness may assist all those involved in seeking a better future for the descendants of those whose employment in these islands profited only their employers". To purchase the book please order online at YPD Books. Nigel Wenban-Smith's career in the British Diplomatic Service included a spell as Commissioner for the British Indian Ocean Territory in the early 1980s. 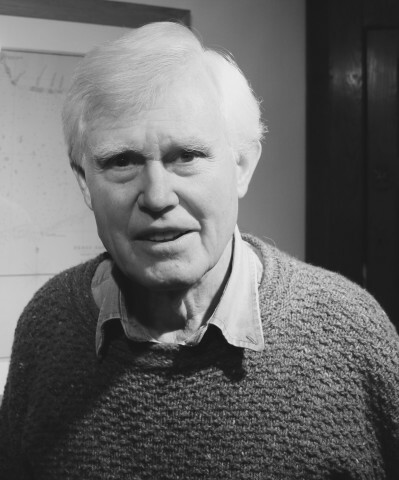 This sparked his interest in the conservation of the Chagos Archipelago, which led to his involvement, after retirement, in the Friends of the Chagos (now the Chagos Conservation Trust), including six years as its Chairman. Over the past decade he has turned his attention increasingly to the archipelago's little-known history. 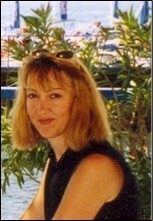 Dr Marina Carter trained as a historian, and holds a doctorate from the University of Oxford. She is currently a member of an AHRC-funded research team working on historical labour diasporas in the Indian Ocean and is based at the University of Edinburgh and in London. She wrote her thesis on 19th century Indian migration to Mauritius and has specialist knowledge of the South West Indian Ocean islands. Outside the academic field Dr Carter has worked as a history and heritage consultant on a number of projects, including for the Mauritius Museums Council, and is a regular contributor to the Dictionary of Mauritian Biography. She authored several chapters for the Insight Guide to Mauritius, Reunion and Seychelles, and the Indian Ocean entries to the Encyclopedia of the Indian Diaspora.